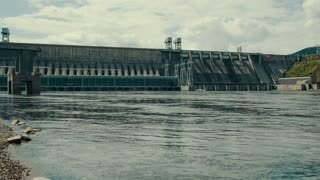 Camera are moving inside hydroelectric power station. 4K. 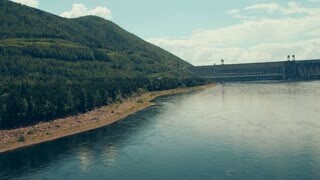 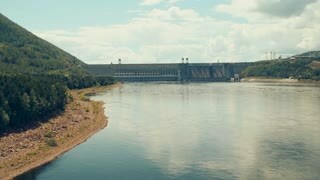 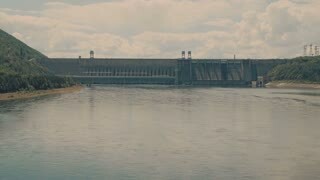 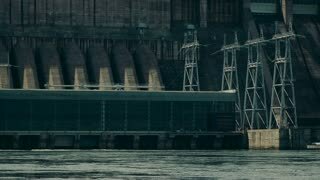 Krasnoyarsk hydroelectric power station. 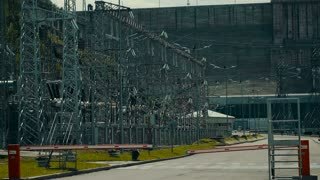 The ninth power plant in the world in size. 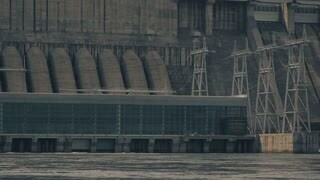 Built on the mighty Yenisei River.